A place for everything, and everything in its place. 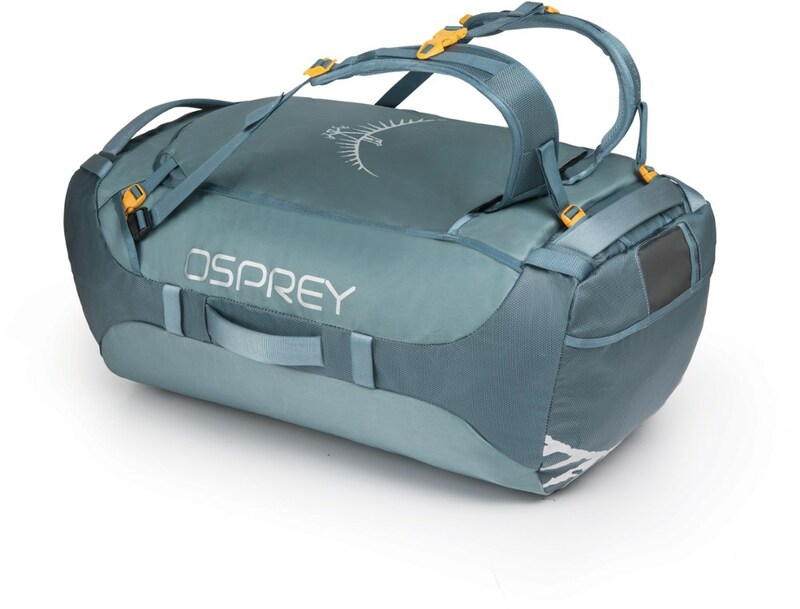 The Osprey BigKit hides smart features and function for every outdoor enthusiast and athlete. 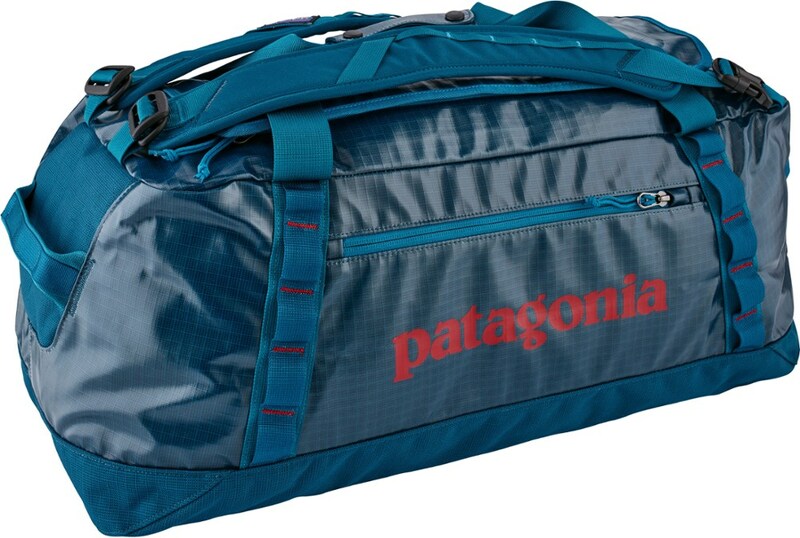 From resort skiing to dawn patrol missions, far-flung expeditions and more, these bags serve as grab-and-go base camps for any activity. 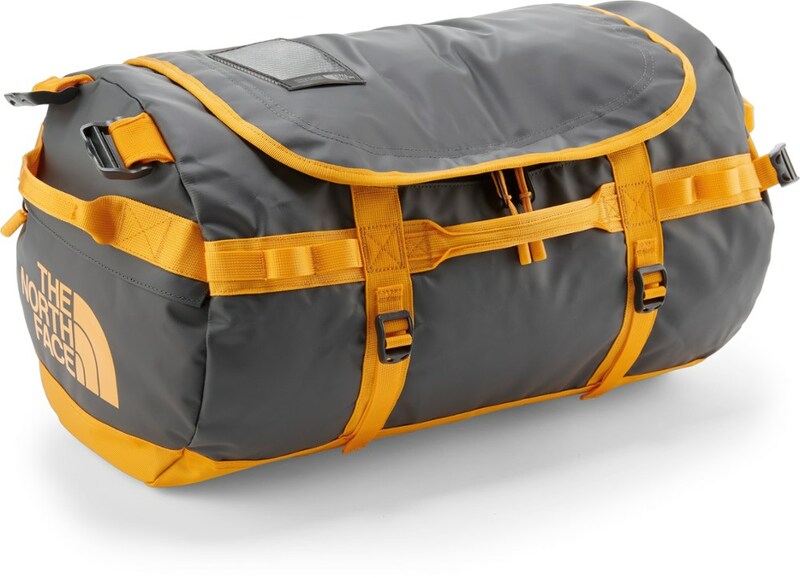 Osprey Camp & Hike Bigkit Duffel Bag Lightning Grey 10001178. The BigKit hides smart features and function for every outdoor enthusiast and athlete. 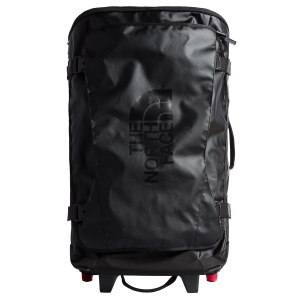 From resort skiing to dawn patrol missions far-flung expeditions and more these bags serve as grab-and-go base camps for any activity. 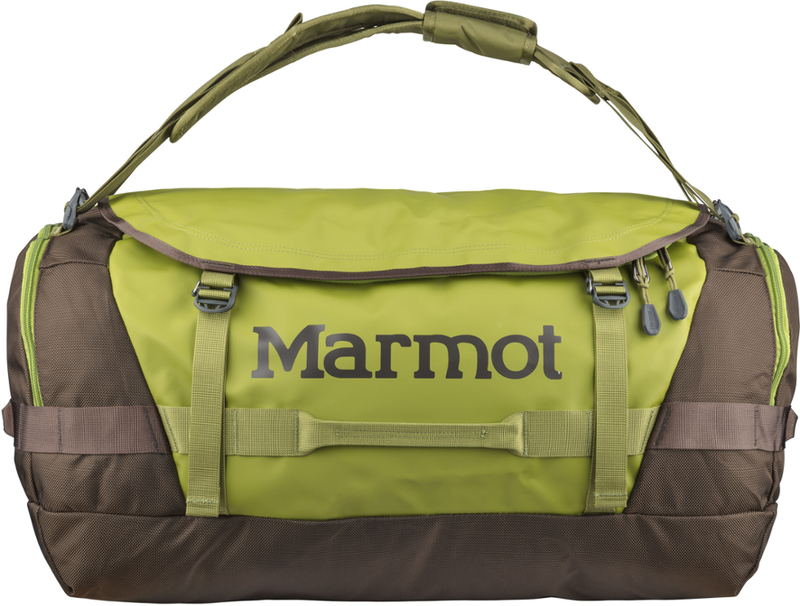 The BigKit duffel bag will be your go to grab-and-go base camp bag for any activity.. . Body is a 210/420/630D Nylon Dobby Blend. Accent: 420D Trapezoid Nylon Ripstop. Bottom: 1680D Ballistic Nylon. Gear Organization: More fun, less mess. You don?? ?t have to be a triathlete to recognize that transitions take time away from your activities. These packs allow you to pack everything in an organized logical fashion for quick access, so that you can get back to having fun.. Versatility: Trail running, backcountry snowsports, road running, trips to your local ski hill, mountain bike gear, traveling with snow gear, drop bags for ultra races, disc golf, and even croquet. No matter what you do, where you do it, or how far you travel to get there, these smartly organized duffels allow you to pack what you need, where you want it, access it quickly, and get down to business.. Stowaway contoured harness and yoke for comfortable backpack carry. Tuckaway helmet carry. Dedicated zippered and ventilated footwear end compartment. Large lockable U-zip access to main compartment. Four burly grab handles. D-ring attachments for adding a shoulder strap (sold separately). Weather-protected main compartment zip path with overlapping rain flaps. Lower web lashing points for securing duffels. Side panel web lashing points for securing duffel or attaching gear. Dual-zippered 3-D end pockets with overlapping rain flaps for quick access to smaller items. Main compartment internal compression strap. Zippered side compartment with water bottle carry/webbing straps for attaching accessories. Stowaway Spacermesh Harness:. . Contoured harness straps. Soft, breathable contact surface for comfortable feel. Adjustable sternum strap with whistle. . Volume: 4577 cu. in. / 75 L. Measures 26H x 18W x 13D in. There's nothing worse than digging through a massive duffel bag to find your trail running socks or bike jersey. Do yourself a favor and keep your gear organized with the Osprey BigKit 75L Duffel. 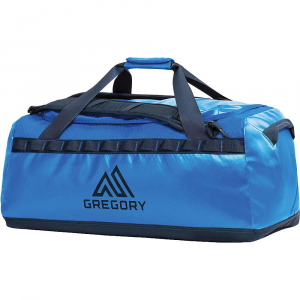 This specialized duffel bag is fitted with a weather-resistant main compartment, dual end pockets for small essentials, and shoulder straps to make carrying all that gear a whole lot easier.